It’s practically Thanksgiving which means that it’s practically Christmas which means that the year is practically over. Where did the time go?! Although the end of the year always seems to creep up on me, I truly do love the holiday season. The parties, the cheer and spending time with friends and family is what the holidays are all about. And while you are spreading that holiday cheer, you might as well do it in style! 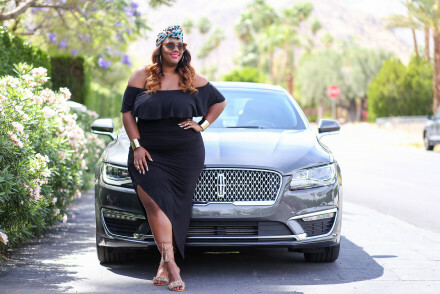 I’ve teamed up with Simply Be to showcase their amazing selection of holiday dresses. They have something for every occasion! Be sure to check out their full collection here. During the holiday season, LBD turns into LRD because we all need a little red dress for our upcoming gatherings. It is such a classic style that you can never go wrong with and it will always be a showstopper. For those that want to be festive in a subtle way, this midnight blue dress is for you. Although a simple silhouette, the shimmer details add some pizzazz to the dress and really helps bring it to life. With added gold accessories to contrast the dark blue, you will be party ready! This is for my wild card ladies. The ones that really want to make a statement. 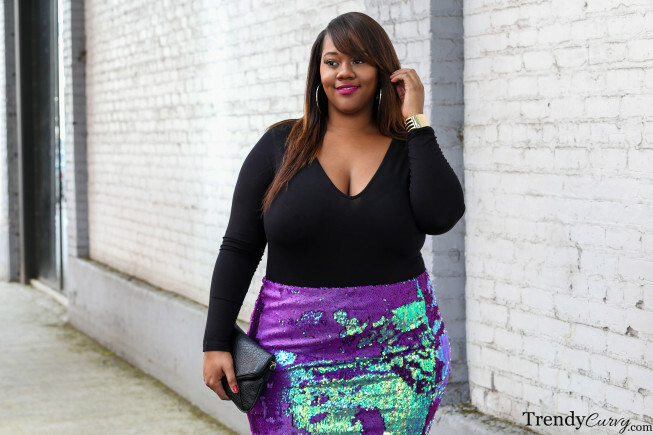 This mermaid-esque sequin skirt is everything and more! Changing colors while you walk, it shimmers from the light and has sort of a peacock effect. While not traditional in the least bit, it can still be worn to any holiday party and be a great conversation piece. The link for the sequint skirt won’t open. I must have it! Where is it from? I always check out your blog for fashionbtips! You are totally killing it! 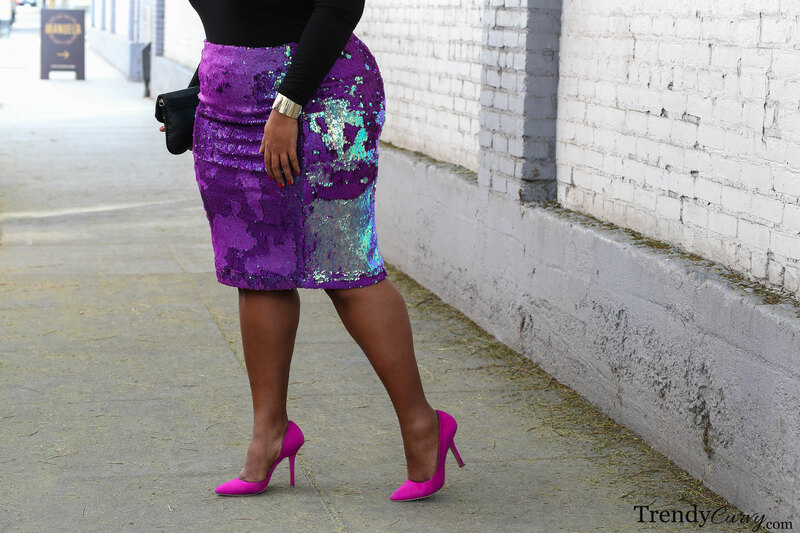 That sequin skirt is everything! You are truly classy all the way! Keep it up. Happy Thanksgiving !…these outfit are All very breathtaking…You’re the reigning Queen of Chic Fashion Kingdom! Holiday party chic served, I’m ready for the season now! Love all three outfits!!!! Great selection for the holidays!!!! As always, you look amazing! I hope you have parties to wear every one of those gorgeous outfits to!